Recent news reports suggest that one in three SIP-related request this year has been for closure of SIP accounts. Earlier, a report from UBS had also warned that SIP-based inflows into the equity markets could stall if historic returns turn negative. With the markets turning volatile, there is very much a risk of that beginning to happen now. Whatever others may do, you should not stop your SIPs as this could do a lot of damage to your long-term investment plans. Novice investors, who entered the equity markets in the past couple of years, when there was a bull run in progress, are most likely to stop their SIPs when the markets decline. These are usually investors who have not fully understood the risk in equities. They have not internalised the reality that equity markets tend to be highly volatile in the short term. But if they hang on to their investments, they will be rewarded with high returns in the long term. Many investors also tend to stop their SIP investments because there is a mismatch between the ideal investment horizon for equities, and the time horizon with which they entered this asset class. The ideal time horizon should be at least 7-10 years. 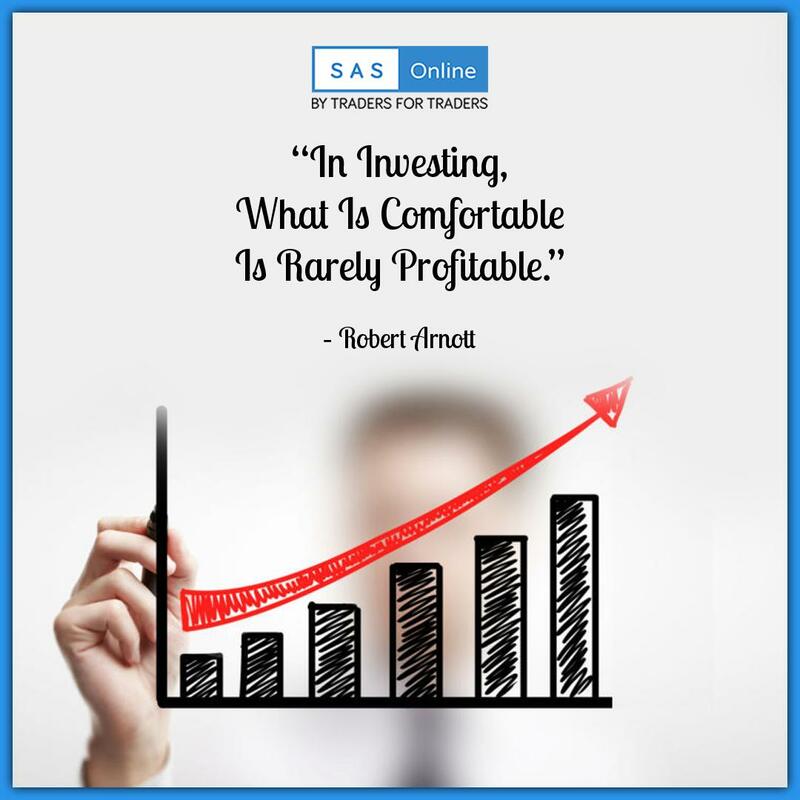 If you came into the markets expecting to make money within a year or two, you are likely to be perturbed by the interim volatility in the markets. Recalibrating your time horizon will enable you to deal with markets turbulence better. Investors also need to understand that it is when equity markets decline that SIPs really come into their own. When the markets are falling, each instalment of your investment buys you more units. This purchase of more units helps to improve returns over the long term. Only in some circumstances is stopping or pausing of SIPs justified. Suppose that you have invested in a fund which has lagged its category peers for three or four quarters. In that case, it may be okay to stop your SIP in that fund and start one in another. However, if the deviation from the benchmark is only 2-3 percentage points, then you should give your fund manager more time to recover from the current bout of underperformance. Investors should also pay attention to their category allocation. It is quite possible that owing to the recent bull run, where mid- and small-cap stocks outperformed large caps, you may have become over-allocated to the mid-and small cap segments. In that case, it may be okay to pause your SIP in a mid- and small-cap fund and allocate fresh money to a large-cap fund. Novice investors who entered the market in the past 18 months may also have made the mistake of investing only in equity funds, instead of creating a diversified portfolio. Such investors may either shift to an aggressive hybrid equity fund (earlier called a balanced fund, which invests at least 65 per cent in equities and the rest in debt), or invest in a couple of debt funds. This will make their portfolio less volatile. Remember that when you stop your SIPs in volatile market conditions, you do the utmost harm to your financial plan and reduce your chances of attaining your financial goals. Therefore, stick to a investment horizon of at least seven years, bear the psychological pain, and keep your SIP is going. One final point about SIPs for those wanting to start them now is that anytime is a good time to start an SIP. Often, when the markets are down, investors don’t start an SIP due to fear of volatility. And when the markets are up, they don’t do so out of fear that high valuations may prevent them from earning good returns. However, the strong point of an SIP is that it makes you immune to the risk of market timing. Irrespective of when you start an SIP, you are likely to earn reasonable returns in equity funds provided you have an investment horizon of seven years or more. SIP investing is a fill-it, forget-it kind of investment. Avoid monitoring your portfolio too frequently in response to dire news in the media. This is likely to do you more harm than good. Evaluating your equity portfolio once or twice a year should suffice.